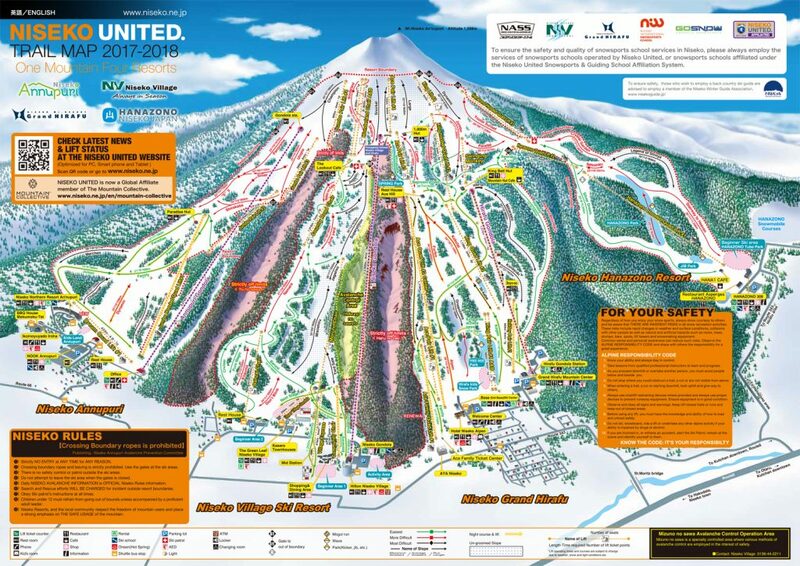 Niseko United has released its trail map for the 2017/18 season, with a few small but important differences to take note of. Construction teams have been hard at work in Grand Hirafu and Niseko Village over the green season, making critical upgrades to some key areas on the mountain. Not sure what we’re referring to? See if you can spot the difference in the trail maps from the last two seasons below. If you’re still stumped, refer to our recent article on the upgrade here. Know what we’re talking about? Let us know in the comments.